​Experience makes a difference. Since 1993, we have been providing top quality landscape construction and maintenance services throughout the Halifax Regional Municipality using local suppliers of landscaping materials. Start to finish...we treat every project with attention to detail. From small sod installations to major landscape construction renovations, we can make your dreams a reality. Transform your property into something beautiful. ​Add LED landscape lights to enhance your living space. 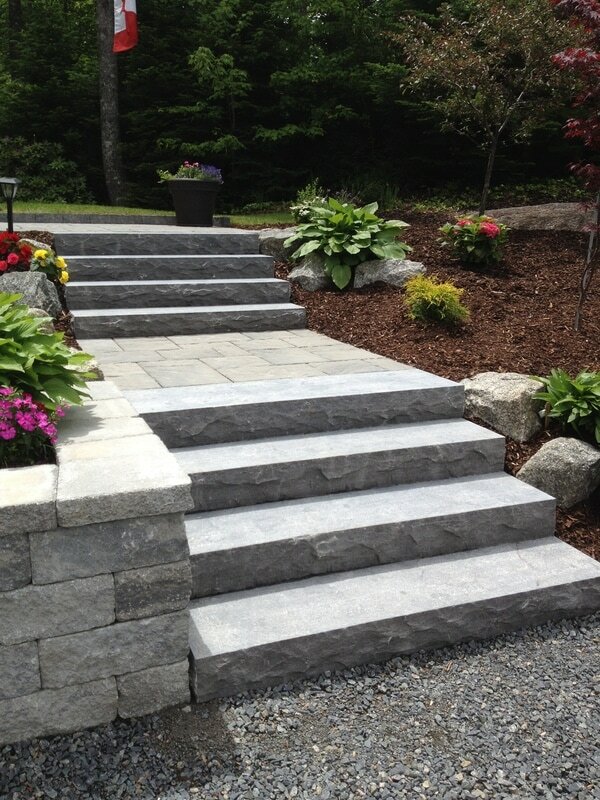 Stone or block steps and walkways, gardens with all season colour and texture. We use the highest quality shrubs, plants, soils and mulches. Our retaining walls are designed and installed to last for many years to come. We treat every property like it's our own.